We are happy to stock the fantastic Peppa Pig Girls' Safety Helmet. With so many available right now, it is great to have a name you can recognise. The Peppa Pig Girls' Safety Helmet is certainly that and will be a great purchase. 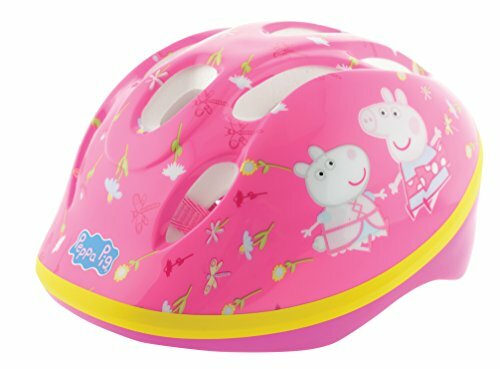 For this great price, the Peppa Pig Girls' Safety Helmet comes highly respected and is a popular choice for many people. MV Sports & Leisure Ltd have included some nice touches and this equals great value.